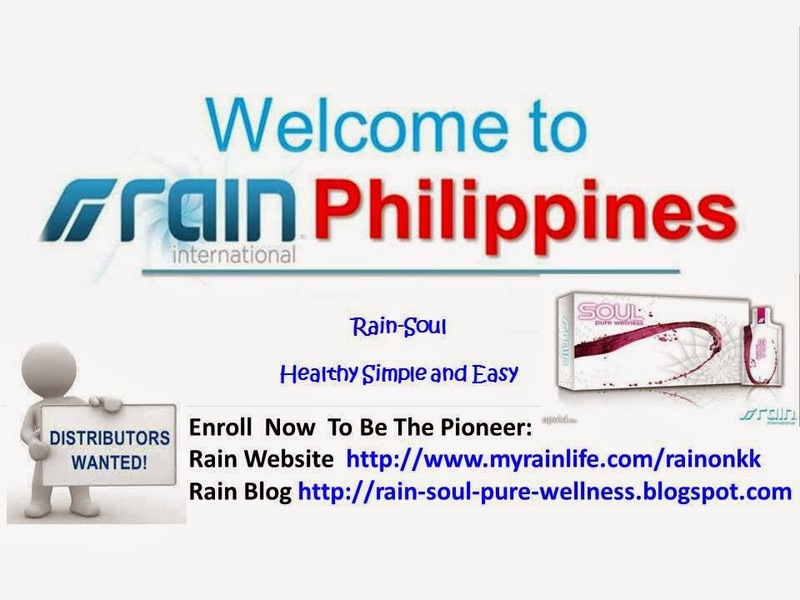 (天雨国际公司) RAIN SOUL(元气) -PURE WELLNESS: DISCOVER : SEEDS , DISCOVER : RAIN INTERNATIONAL OPPORTUNITY. 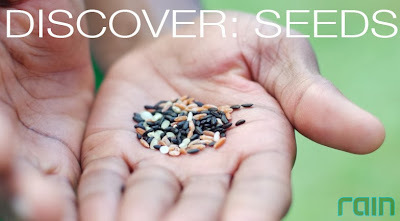 DISCOVER : SEEDS , DISCOVER : RAIN INTERNATIONAL OPPORTUNITY. A Seed Based Nutritional Company in USA, Utah. 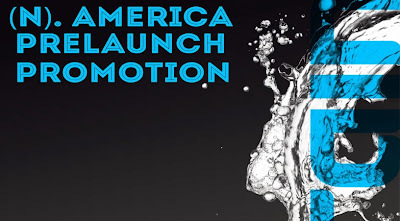 A new MLM Company built by distributors for distributors. Bring on the Rain. Mother Nature did most of the work, really, so we can’t take all of the credit…okay, maybe just a little. Our story starts with seeds, and, to be honest, that is our secret: SEEDS. Yes, those little, tiny, nutrient-dense, miraculous ovules that germinate into new plants. We love them, and we use them as the foundation of our products. 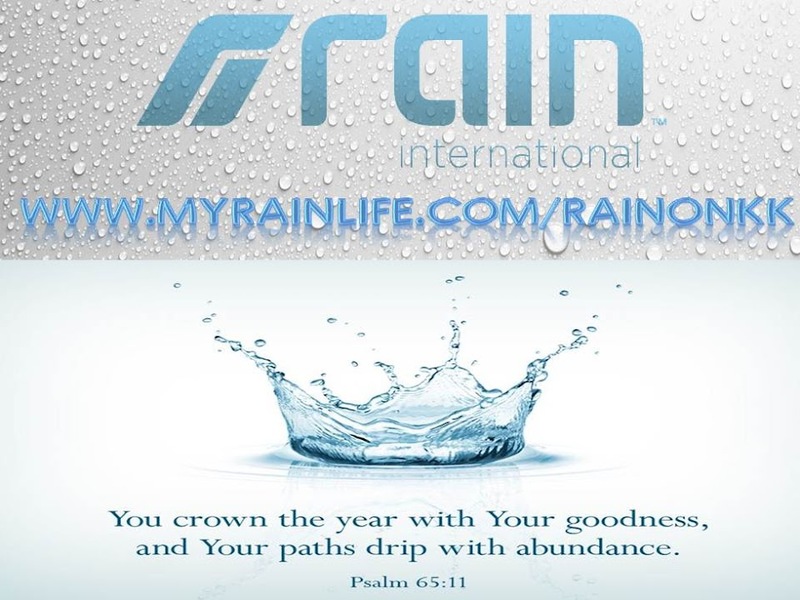 For Rain International's Distributors Worldwide, You can develop your Rain International Business online anywhere in the World with Our Free Online Rain BackOffice System. 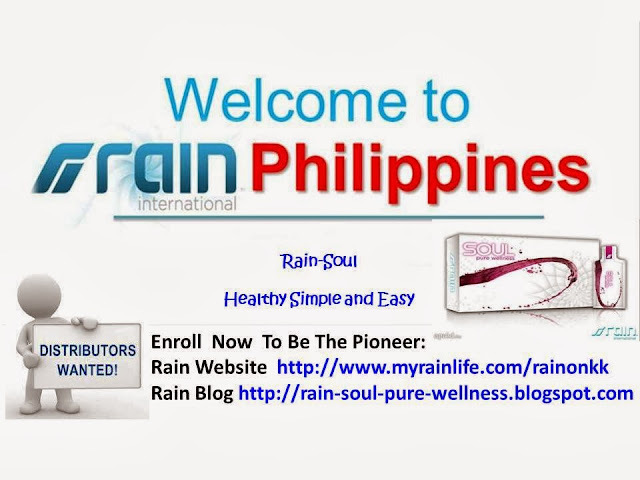 The Easiest Task To Earn Money, Earn While You Share The Experience of Rain Soul Drink. launch Period till Dec 2014. Don't Wait, Click Below to Join Our Seed Team.